I once read that the children in Cuba get the best musical education in the world. 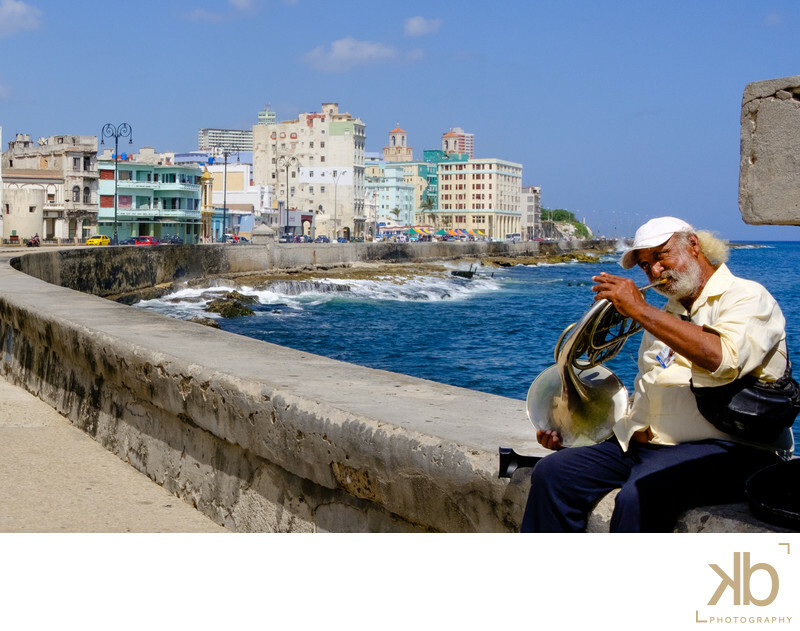 So while navigating Havana, it is not rare to come across medications playing traditional Cuban salsa or even a classical ballade. Location: La Malecon Havana Cuba. Keywords: Havana Cuba Cuban Music Cuban Arts Washington DC Photographer Washington DC Wedding Photographer Washington DC Engagement Photographer Washington DC Documentary Photographer Documentary Photographer in Cuba Washington DC Fine Art Photographer Most Expensive Washington DC Photographer (3).